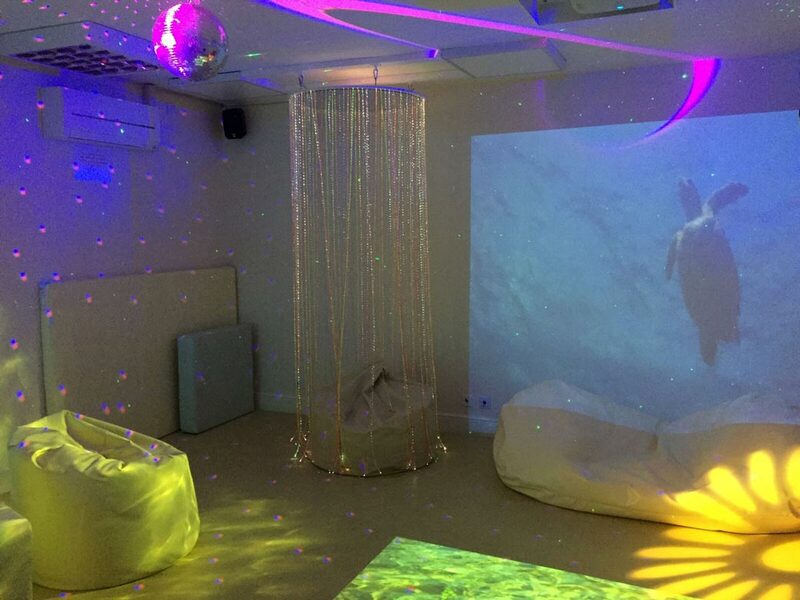 Choose the images, sounds, music and objects that you require for your own personalised sensory experience. 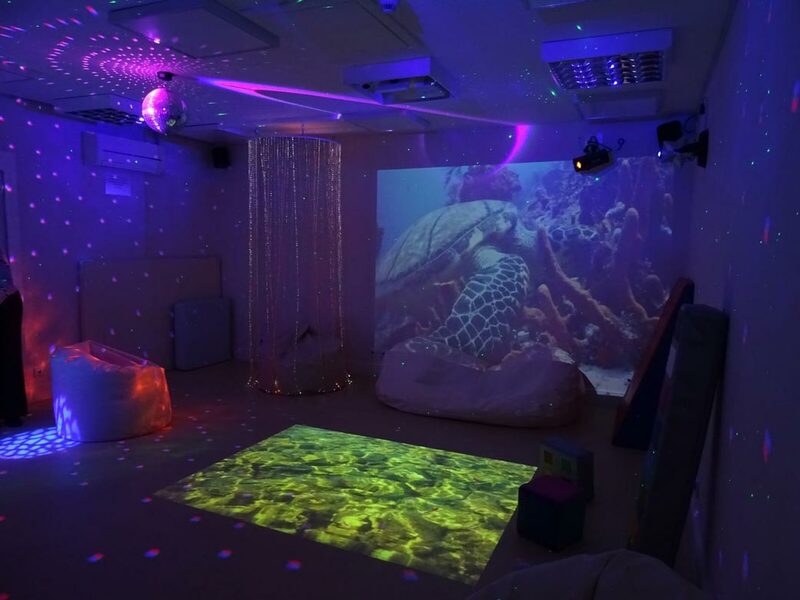 You can choose to relax on our soft bean bags with soothing music and lights or explore the games, quizzes and learning programmes available for you on our interactive projectors. 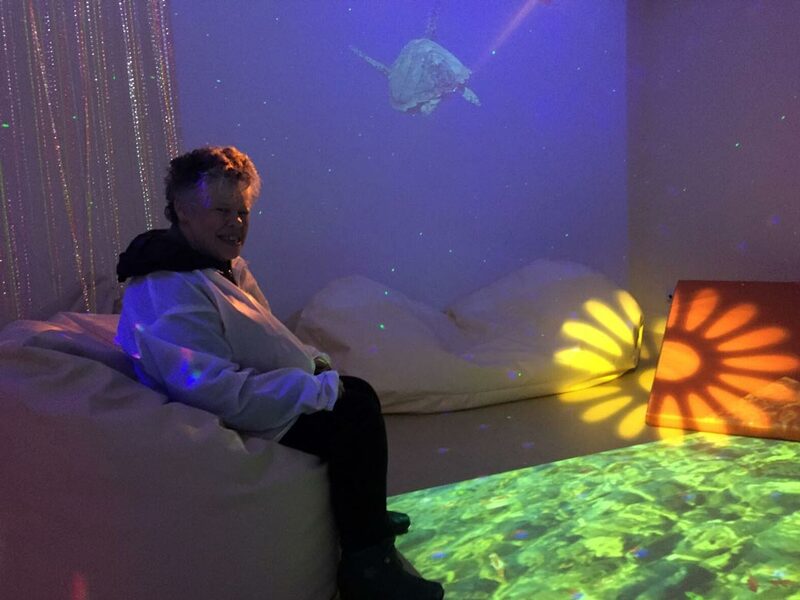 Your sensory session is private between you and your support worker. Together you can decide how to best utilise your space and time depending upon your needs on the day. A member of our team will be on hand to show you how to use the equipment so you can get the most out of your session. Sessions are available to both public and internal users and last 50 minutes.